Take advantage of the e-learning systems of your partners. This way tutors can use the best tool for the job. 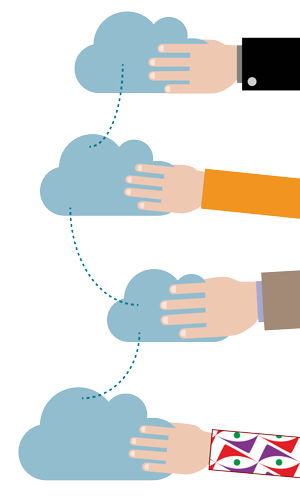 Start your education cloud project with cloud storage for its users, groups, and departments. 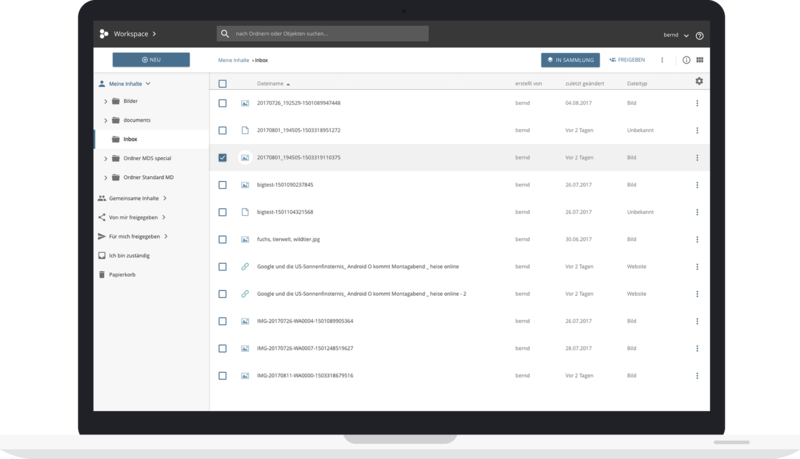 Connect all your learning platforms and other IT systems to use centrally managed content everywhere. In the online workspace you can integrate your favorite authoring tools, for example the editor of the ONYX test-suite. The sharing feature and the license editor (for example, for the Creative Commons licenses) make it easy to share and publish content. We are happy to integrate existing network drives or other internal memory locations. This allows you to search all your filings with one central search. The user generated files, media and research raw data are stored in the personal cloud storage. 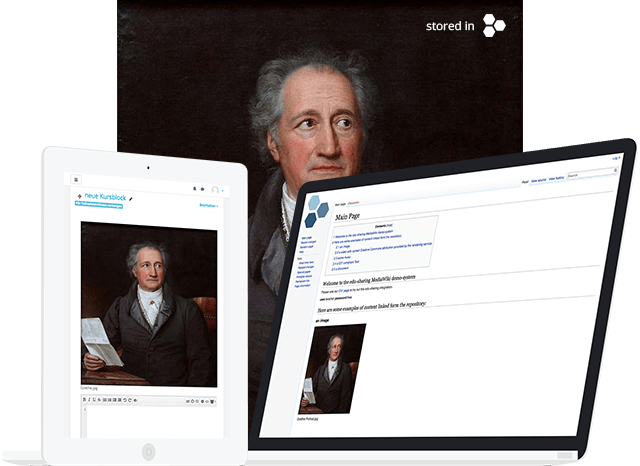 In an educational cloud, users will be able to switch educational institutions or learning environments without losing their data stored in the cloud storage. The central management of content makes it easy to create usage statistics for collecting societies. Modern cloud services determine our private life. We coordinate our appointments with our favorite calendar, maintain contacts via social network services and we manage and share our documents with cloud storage. For privacy and data protection reasons these cloud technologies have barely found their way into our educational institutions. However, we believe that our teachers should be able to decide what tools or what learning platform they would like to use for each class or teaching tasks. 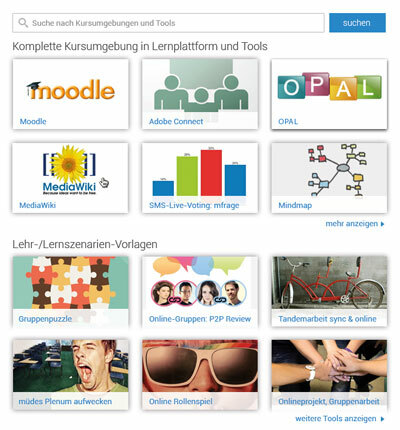 Using a federated educational cloud you can provide and use modern learning, working and authoring tools together with your partners. We support you in the integration of your infrastructure and help in the implementation of inter-organizational authentication, authorization and data protection concepts.